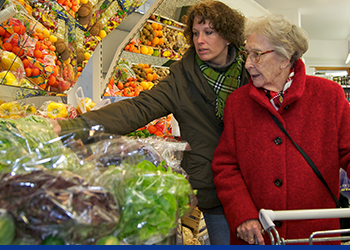 Royle Care provides a flexible service to meet your needs. Visits range from 30 minutes to 24 hours depending upon your needs. We will work with you to develop a personalised care plan to ensure you receive the support that you require. To enable continuity of care and support, Care Workers will be allocated to you and will be introduced to you before the commencement of support. Each week we will provide you with a schedule showing the time of each visit and details of the Care Worker who will be providing your support. Should we need to make a change to your schedule we will contact you to let you know who will be visiting. To ensure that the service you receive is to the highest standard we can achieve we invest in our Care Workers by providing a full induction program which includes manual handling, Safeguarding Vulnerable Adults, Infection Control, Food Hygiene, Health and Safety, Dignity and Respect and Safe Handling of Medication. We also encourage our Care Workers to study for their QCF in Health and Social Care. People often don’t like to admit that they cannot manage all the tasks that they could previously carry out. Taking the first step to receive support can often be difficult to make with the thought that your independence will be taken from you. At Royle Care, we encourage you to carry out as much as you can and will assist you with what you can no longer do. Whether you require assistance to have a bath or shower once a week or require 24 hour support we can make a personalised care plan to meet your needs. Our fully trained Care Workers will ensure that you have privacy when needed, will respect your lifestyle and cultural choices and where possible they will promote your independence by allowing you to carry out tasks for yourself. In addition to the personal support we provide some people require support around the home or getting out and about. We can also provide a Care Worker if you require a companion to get out and about to do your shopping, go to the cinema or visit a relative. People are often cared for by their family members who need to take a break whether it is to go food shopping or to recharge their batteries. Royle Care can provide Care Workers to sit with you to allow your family member to take the break they need. Family respite can be on an ad hoc basis or fixed days and hours each week. We can provide a Care Worker from 1 to 24 hours per day. Part of a 24 hour service where a person needs 24 hours of waking support due to complex health needs. Following a fall or a period in hospital a person may not have the confidence to remain at home by themselves. We can provide a period of night time support to ensure your safety and welfare whilst you regain your confidence. A family member may be providing 24 hour support. 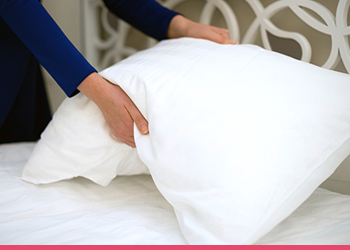 When they need a break we can provide a night time service to ensure you are safe and allow your family member to rest. Our Care Workers will be awake during the night to provide any support you need. When they arrive they will assist you to bed, ensure you have everything your require close by, assist with medication prompting or administration. They will be available throughout the night to provide any further support you may need. Due to complex health needs you may require 24 hour support. 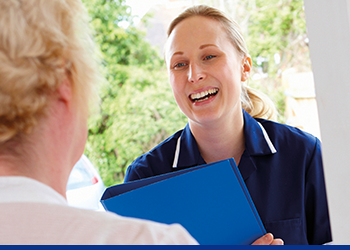 We can provide waking support in shifts to ensure that all your care needs are provided for. Should you have specific needs eg PEG feeding, stoma bag, then we will arrange for our Care Workers to receive specialist training to be able to meet your needs.